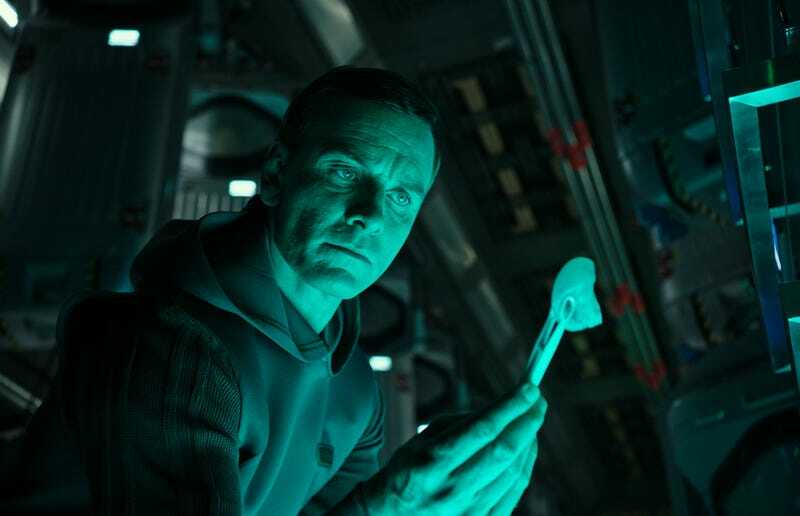 Though Alien: Covenant was basically met with the audience equivalent of a shrug, director Ridley Scott has plans for at least one more Alien prequel film, with a script already in hand. We have no idea where the story is heading next. But as rabid Alien fans, we have some suggestions... and some demands. Before we get into that, of course, we must acknowledge that there’s no telling what the existing script is about (or what it’s titled, though Alien: Awakening is the rumor du jour). We do know it will continue the prequel series started by Prometheus and Covenant. Depending on how many more Prometheus sequels Scott has planned—he’s said he envisions three total, which would mean two more after Covenant—the next film might not even be the direct link to Alien that would logically be the end point of these prequels. But it’s hard to say how much Scott really has locked in, and how much could change. 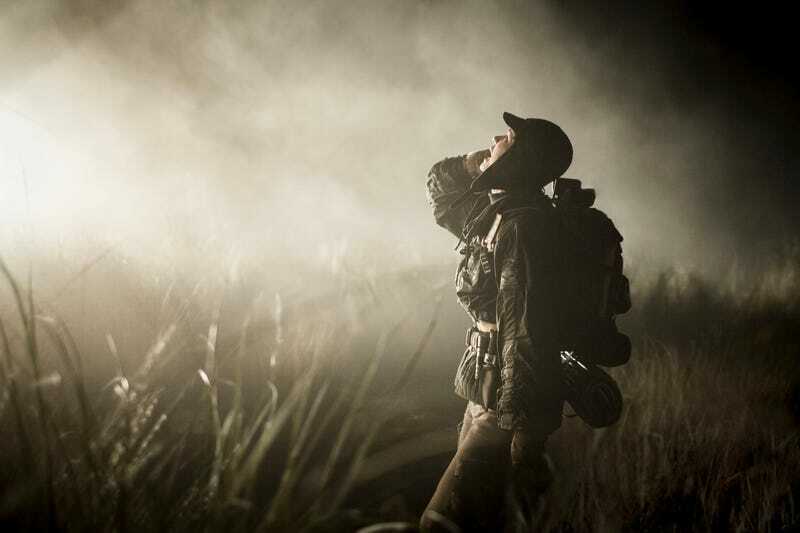 (Remember when he said Alien: Covenant was going to be titled Alien: Paradise Lost?) This is the guy who took note when fans complained about the alien-less Prometheus, and made sure that its sequel was overflowing with vicious monsters—so perhaps he’ll take stock after Covenant and adjust as needed. Here’s what we think he should consider. This isn’t what Scott wants. But a single really good movie makes a lot more sense than two more tepid entries leading up to one of the greatest scifi movies of all time. A big reason we’re so interested in the prequels is seeing how they lay the groundwork for Alien. Sure, they have presented some interesting ideas of their own (and showed us, for instance, that it’s possible to self-administer a caesarian section) but it’s time to explore exactly how the plots and characters of Prometheus and Covenant will link up with the doomed crew of the Nostromo. Even if it’s just a passing mention of LV-426 in the very last shot of the next movie, it’s time for some payoff. One of the criticisms of Covenant was that it felt too familiar. Its boogeyman-picks-off-humans-one-by-one plot echoed not only Alien and Aliens, but also the dozens of scifi horror movies in that vein that’ve come out since the original two. Why not shift the action somewhere that doesn’t feel so familiar (a Weyland-Yutani corporate station? An intergalactic settlement that has more of a city feel? Some sad corner of wasted-future Earth?) and bring in some characters that don’t feel like repeats of ones we’ve already met? Say what you will about Alien 3 and Alien: Resurrection, but at least they took risks with their settings and the types of new characters they introduced. In keeping with Scott’s desire to please Alien fans who were let down by the more somber Prometheus, Covenant felt almost jubilantly gory. It may not have pleased everyone who was looking for a film as brilliantly crafted as Alien, but as a horror fan, it’s almost always the case that “space monster on a kill-crazy rampage” is basically a foolproof recipe for a good time at the movies. Imagine if Covenant had married its tense energy and geysers of blood with a much more satisfying story. That should be something the next film in the series makes every effort to accomplish. Prometheus, and especially Covenant, devoted quite a few script pages to explaining where the Xenomorphs came from. We know more than we ever expected to, and probably much more than we needed. The next film shouldn’t ignore what was revealed in Covenant, but it should focus more on furthering the story and less on the weird science behind its title creatures. Isn’t it scarier when you don’t know where the monster came from—or what it might morph into next? Okay, we know this is decidedly not on the table. 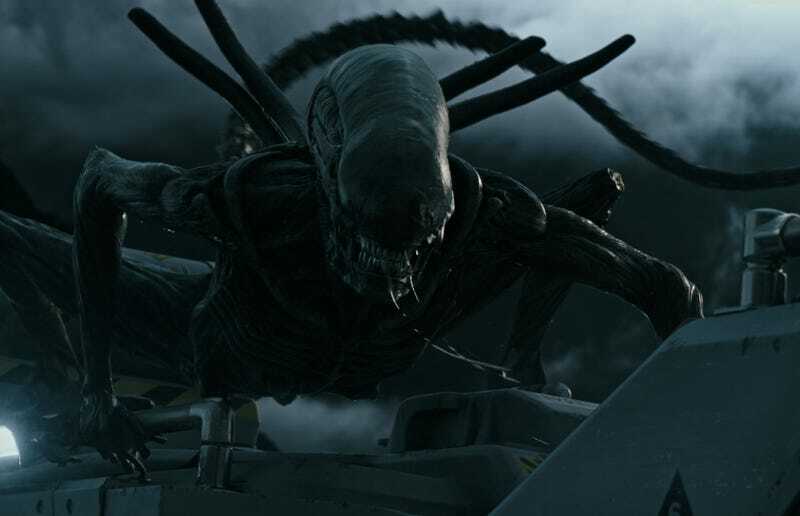 But why not make a short film linking Covenant and Alien (like this one connecting Prometheus and Covenant) and just make a full-length sequel instead? Set it after Aliens, set it after Alien: Resurrection, set it whenever the hell you want, Ridley Scott. Also, Alien: Awakening sure sounds like the perfect title. This week though, one Guardians of the Galaxy fan took things to a whole new level and paid the price by taking on an epic troll. While it wouldn’t destroy the Marvel Cinematic Universe, it does raise the question of what it means for the MCU to break its own canon.